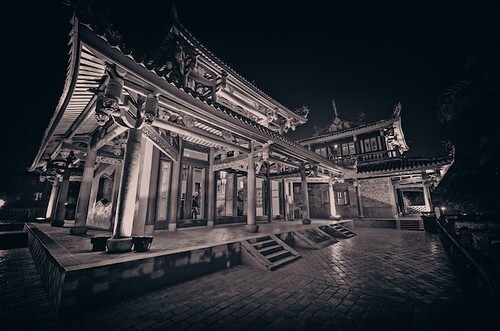 Confucian Temples can be found all around Taiwan but this one in Tainan (台南孔廟) is the oldest. While not quite as important as in China, Confucius is still considered the great teacher and temples in his honor follow a very simple design plan. 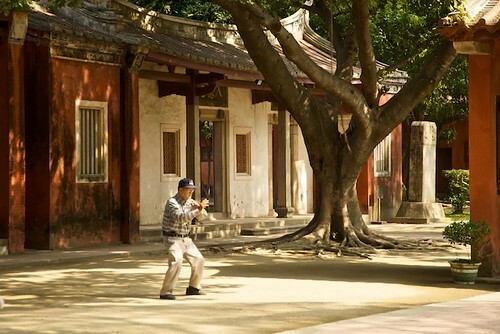 They are great places to relax or practice a little Tai Chi 太極拳. 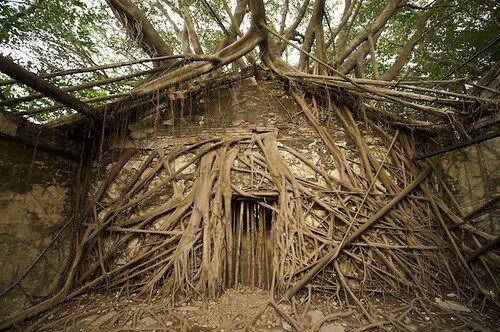 Anping Tree House is sort of the Angkor Wat of Taiwan. Basically, a couple of big Banyan trees started growing through the walls and foundations of an old store house. It's actually pretty cool, and much more interesting than the more famous Anping Fort just across the street. Taiwanese people are fairly religious. Followers of most of the major religions can be found on the island. 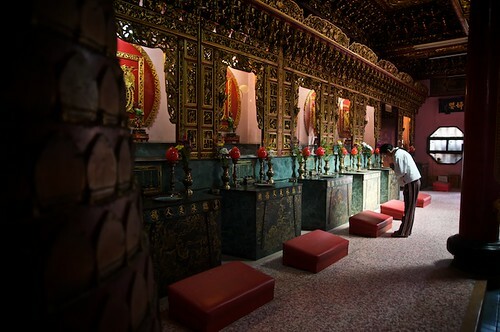 but most Taiwanese follow Daoism (Taoism) and many combine it with a bit of Buddhism. I also visited Kaohsiung on this trip and will upload the pictures from there in a day to two. It is good photo. Beautiful!